Manuel Pellegrini does not think Marko Arnautovic will refuse to play for West Ham in an attempt to force a big-money move to China. 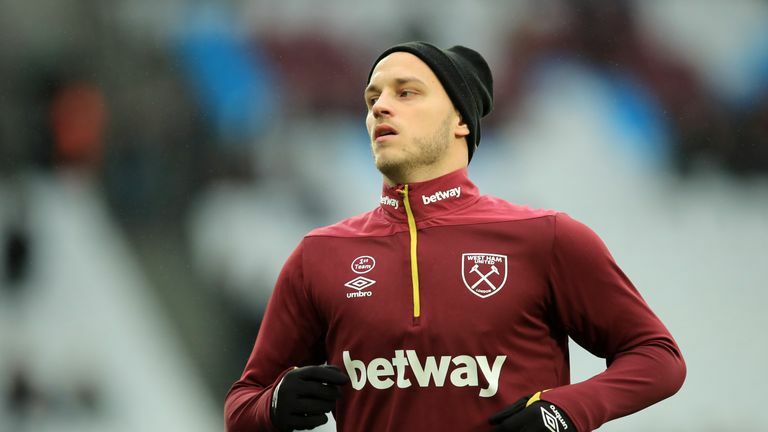 Sky Sports News understands Shanghai SIPG had a £35m bid rejected for the Austria international, with the Hammers unwilling to let Arnautovic go just 12 months after joining the club. "How is his mood? When you have such a high offer everyone wants to leave," said Pellegrini. "He has a contract here, we know what will happen about that in the coming days. Comparisons have been drawn with Dmitri Payet, who went on strike two years ago to force through a transfer to Marseille, but Pellegrini is confident that will not happen with Arnautovic. "I don't think he will refuse to play," said the West Ham boss. Pellegrini also hopes to hold onto striker Javier Hernandez amid interest from Valencia. "There are so many rumours about players coming and going from West Ham," said the Chilean. "Javier is part of the squad, he, unfortunately, has had two long injuries but he will continue to be an important player to us." 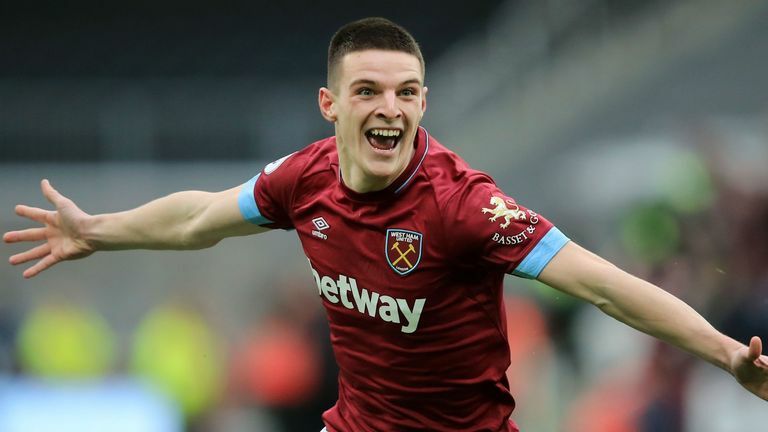 West Ham will look to build on their win over Arsenal when they travel to Bournemouth on Saturday but Pellegrini warned his side against complacency. "Bournemouth always score goals because they play with two strikers and very good technical midfielders," he said. "We must be very focused and not allow them to score. "When you have a good win against a big team like Arsenal, maybe the players think that will be enough to win the next game. "The only way to win is to play like we did against Arsenal. It is a mentality we must try to improve - I hope we don't make that mistake this time. "It is not an easy game. Bournemouth have very good players, have worked with the same manager for a lot of years. If we want to beat them we need to play a very good game."